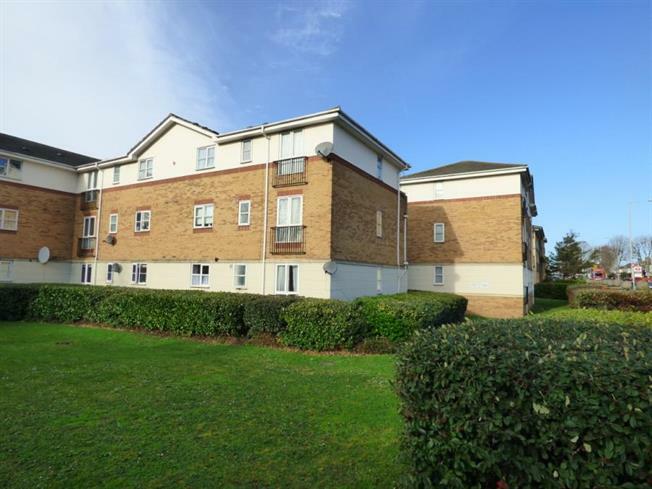 2 Bedroom Upper Floor Flat For Sale in Barking for £265,000. Bairstow Eves are proud to market For Sale this modern top floor two bedroom apartment situated in a popular development adjacent to Upney (District Line) Tube Station. The property benefits from a large lounge and a good size master Bedroom. Both rooms also have access to a good size balcony. Other benefits include a fitted kitchen, family bathroom, double glazing, electric heating (untested) and allocated parking. With great transport links close by this apartment really is perfectly located for access to Central London and the South East of England. The property is also being offered as Chain Free. As agents we strongly recommended an early internal viewing so please contact Bairstow Eves asap to organise this immediately.